Doppler Update! | My Go! 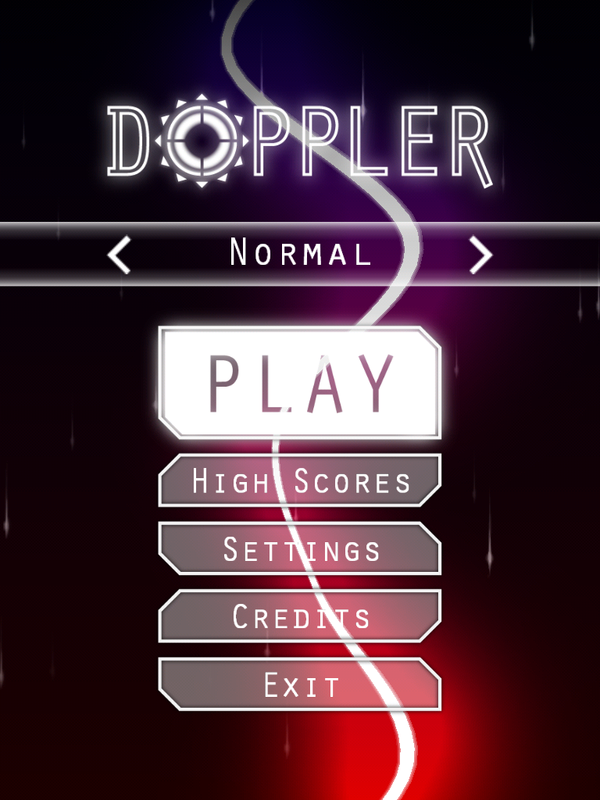 We’ve been working away on our game Doppler since announcing and made some good progress since the first update! Not least giving it the name Doppler! We went through reams and reams of names before we found one we like, we’ll probably post about that at some point in the future. The last week has been spent in two areas… tweaking the setup of the core gameplay to keep more consistency in the difficulty between play through and giving it an awesome makeover! The first bit was needed to make sure the game felt fair every time you lost. Essentially it needed to feel like you did it wrong, not the game! The second was mostly just to give us something prettier to look at when we’re working! If you head over to our new game page you can get the latest information about the game and see the latest shots and trailer! Here is a sample, just for fun! The next job is play-testing more features and modes to see what makes the cut for the release. We’ve got loads of ideas and we’ll go into more details on them soon!